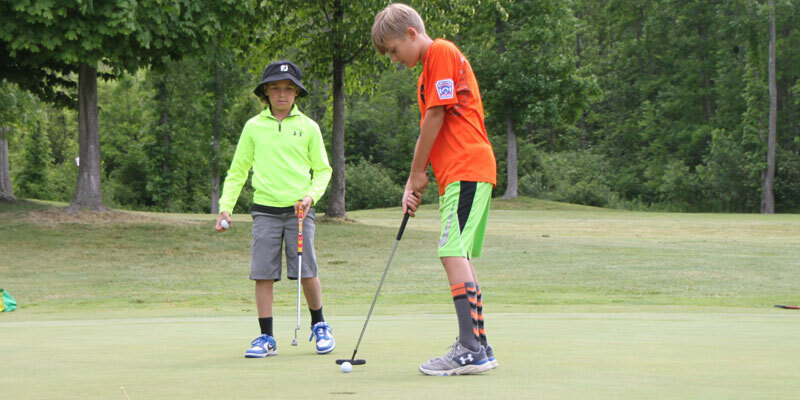 When kids learn to play golf, they gain valuable life lessons such as self confidence, patience, persistence, focus, etiquette, and teamwork. 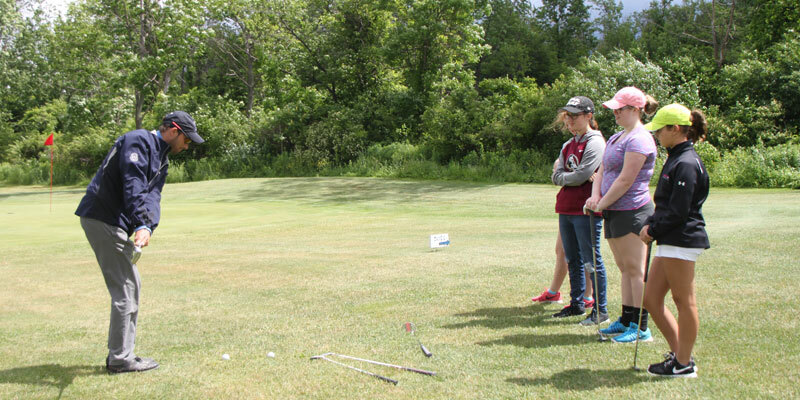 Our Youth Golf Camp is a fun, focused opportunity for girls and boys ages 5-18 to get on the green early, have fun with friends for 5 days, and learn to love the game of golf. 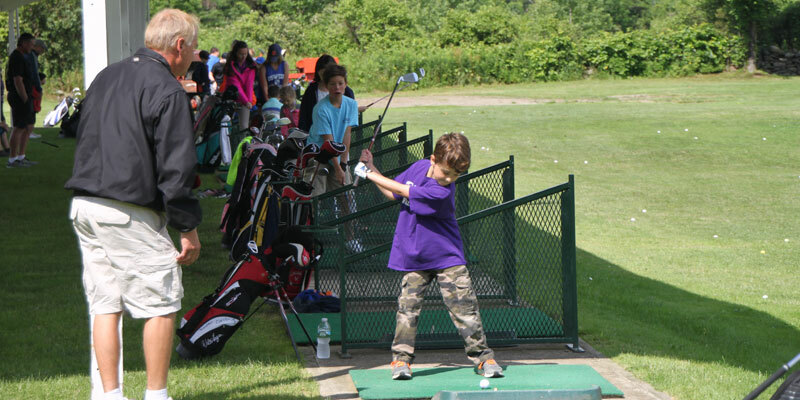 "Our Junior Golf Camp is our Super Bowl!" Learn More - Join Today!